You can now access lynda.com online classes free with your library card! lynda.com is a leading online learning company that helps anyone learn business, software, technology and creative skills to achieve personal and professional goals. You have access to the lynda.com video library of engaging, top-quality courses taught by recognized industry experts. We recommend the free, browser-based program called Tinkercad for beginners. Other free programs are Blender and Sketchup. Blender is available on the public internet computers at all Calvert Library locations. Designs can also be downloaded from Thingiverse, a design community for sharing 3D printable objects. 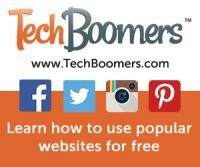 Free online courses for over 60 of today’s hottest websites and apps! Learn about Pandora, Google Hangouts, Facebook, LinkedIn, Pinterest, Uber, Dropbox, Airbnb and more! Don’t forget the courses on Internet Safety and Privacy! Edit your videos to perfection. You don’t need to be a video expert to transform your recordings into real movies. The beginner-friendly storyboard mode in MAGIX Movie Edit Pro 2014 displays only the most essential elements needed for editing videos, and you can switch back to a more advanced view at any time. Automatic wizards for video editing, audio dubbing, and image optimization make the video editing process easier and more fun than ever before. In this way, you can successfully create videos quickly and easily. See a librarian at Info desk to check out a laptop. 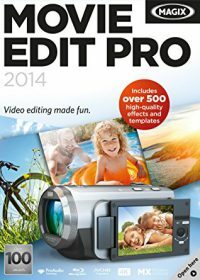 A powerful and up-to-date image editor. 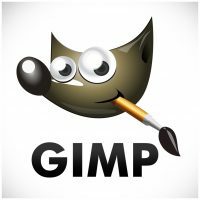 GIMP is modular in appearance and structure and accepts all kinds of plug-ins and tools. It’s a paint and drawing tool, a photo retoucher, and a batch processing and conversion tool, all in one, with sophisticated features like layers, filters, and effects. A free and easy to use application for video capturing and processing. It is designed to process linear video streams, including filtering and recompression. 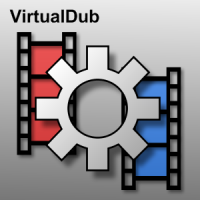 While VirtualDub lacks some of the editing power of a general-purpose editor such as Adobe Premiere, it is streamlined for fast linear operations over video. Blender is a free, open-source program for creating professional-quality animations. Learning to use it can be time-consuming. Detailed tutorials on the Blender website and the extensive online Blender community provide excellent resources. Audacity is a free, open source, easy-to-use, multi-track audio editor and recorder for Windows, Mac OS X, GNU/Linux and other operating systems. You can use Audacity to record live audio or computer playback, convert analog recordings into digital recordings, edit, cut, copy, splice or mix sound files, and more! With Audacit, you can create a podcast, preserve old recordings, convert file types, layer sounds, and edit audio and sound effects for video. Calvert Library now has MinecraftEdu on our public computers! 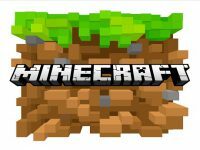 Lots of Minecraft players have created great tutorials to get you started if you are new to it or are trying to figure out some new component to the game like farming, resource generation, buiding mechanisms and more. Lots of links to various written tutorials sometimes with links to videos as well. 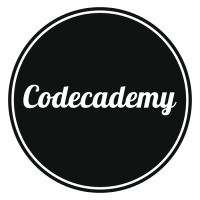 Create an account on codecademy.com and start learning to code. Lots of interactive courses to get you started and a whole community to learn from.